At the Mobile World Congress 2018, Qualcomm didn’t announce the Snapdragon 670 chip as expected. 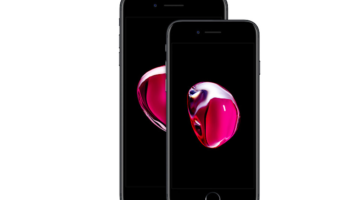 Instead, the manufacturer unveiled a new series, the Snapdragon 700 series. Now the first processor from the series has been revealed. A popular tipster Roland Quandt said the first chip from the series would be Snapdragon 710. In a tweet posted yesterday, he said, that Snapdragon 710 (SDM710) is coming and it is the first of the 700-series mobile platform from Qualcomm. However, Quandt didn’t specify the release date of the new SDM710. Also, so far there is no specific information regarding this chipset. Previously, Qualcomm announced the new 700 series would bring on-device AI capabilities thanks to Qualcomm AI engine. Also, in addition, it will improve the camera capabilities, device performance and reduce power consumption compared with other processors. The Snapdragon 710 SoC will succeed the Snapdragon 660 SoC, which was launched back in May 2017. Qualcomm had also said in its official release statement that first commercial samples would start shipping in the first half of 2018 though it didn’t reveal the name of any chipset in the series. 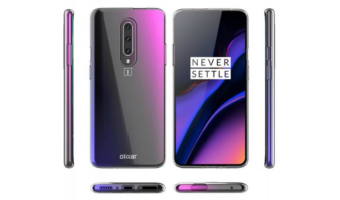 However, the first Snapdragon 700 powered phones are unlikely to hit the market until the second half of the year. Moreover, there are already a lot of mid-range chips, and not all of them have been widely adopted. 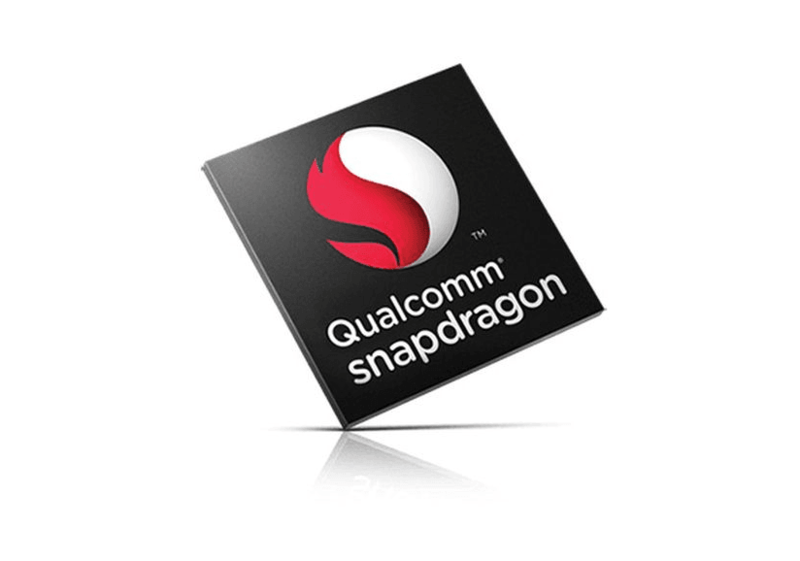 The two-year-old Snapdragon 625 continues to be a favourite among manufacturers. With Snapdragon 700 Mobile Platform series, Qualcomm is planning to bring premium tier features from 800 series to more affordable phones. Most notably, the 700 range will include 800 series’ AI Engine and Spectra Image Processing. The company claims this will help the new lineup to offer up to two times better AI improvements in comparison to the older Snapdragon 660. The 700 series will also offer up to 30% power efficiency boost over Snapdragon 660, along with better performance and battery life. 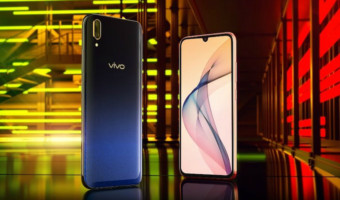 In the camera department, Qualcomm said the new series would deliver improved image quality in different lighting conditions along with the addition of professional-grade features. Also, the Snapdragon 710 Mobile Platform will offer Bluetooth 5.0 and also the first mid-range SoC to come with the Qualcomm Quick Charge 4.0 support. It will also come with Qualcomm’s custom Kryo cores. I doubt so as 5G is still to come by 2020, so we will see the 5G phone market in 2 years. and by 2024 to 2025, we could get 5g modems in midrange devices under 10k whereas with CA and MIMO, 4G speeds will be 400 to 500Mbps by then lol. The future is awesome!